Computers deals, discounts and voucher codes from the best UK online retailers. Over 9646 deals available. 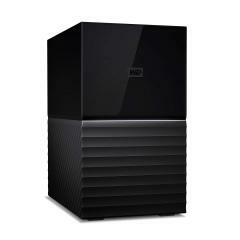 Buy this 16 TB desktop hard drive that is black from WD for just £349.99. You can store back up photos, videos, and other important documents in this desktop. 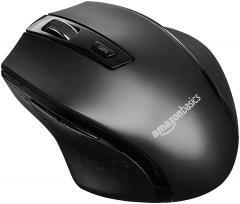 Buy this ergonomic wireless mouse from AmazonBasics and it is DPI adjustable and coloured in black for just £6.39. It is compatible with windows 7, 8, and 10. 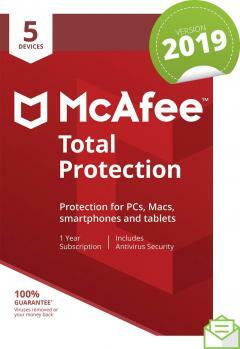 Buy this McAfee 2019 protection that protects your five devices for just £17.49. 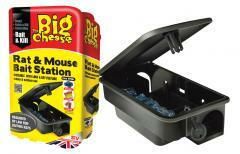 It protects your PC/Mac/Andriod/Smartphones. It helps you keep personal files private by storing them on your PC with the file lock. 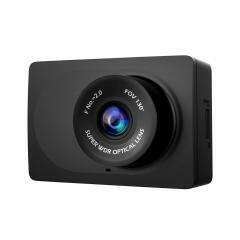 Buy this Compact Dash camera that comes in 1080p HD car dashboard camera for just £24. It comes with a G-Sensor night vision, and look recording as well. The footage it records goes at a speed of 30 frames per second. 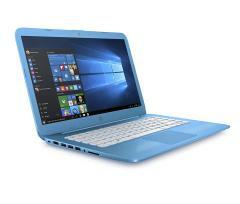 Check out this Hp Stream 14-Inch aqua blue colour laptop for just £200. 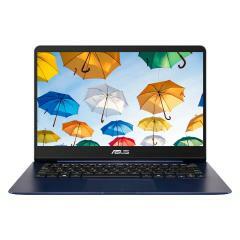 It is the ideal laptop for using a computer whether you are at home, or on the go. You get access to a one year subscription to office 365, and many more. Check out this pack of 6 multipurpose silicon cable holder to organise mobile phones, laptops, and other digital devices that have a cable for just £4. Check out this 14-Inch HP-Stream Laptop for just £200. It comes with a 4GB ram, Office 265, and 1 TB OneDrive cloud storage and many more for just £200. A 1 year subscription is included with windows 10. 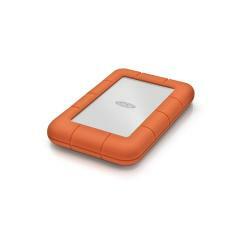 Check out this Rugged 2 TB mini external hard drive from LaCie for just £89. 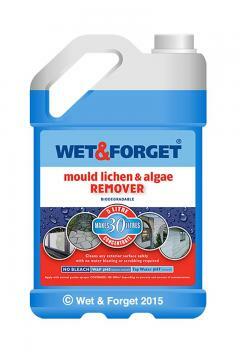 It is shcok and drop resistant and it's pressure resistant is up to 1000 KG. Check out this Wireless Nano- USB adapter for just £5. 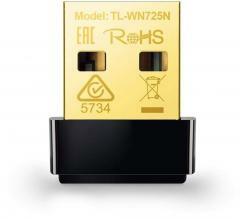 It has a sleek miniature design that can be plugged in and left in a USB port. 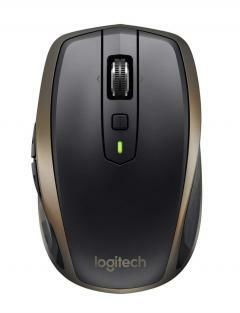 Check out this black wireless logitech bluetooth mouse for windows and mac just for £33.46. 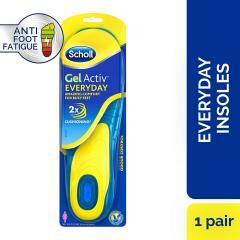 It provides the comfort and control you need at home, or wherever you are. Back in stock September 17th. Check out this lenovo yoga book laptop for just £349. You can take notes on it, they save automatically and and can export them to other apps to edit them. It has up to 15 hours of battery life to it as well. 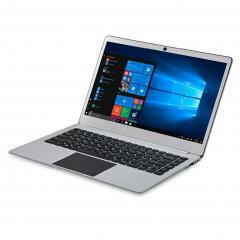 Get this iOTA Slim metal silver laptop for £150. It is equipped with a 14 inch high resolution of 1920 x 1080 LCH FHD that displays images and movies to look like real life visuals. The AC wifi connections delivers high download speeds. 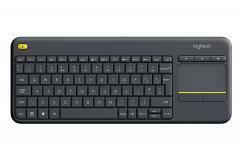 Check out this wireless qwerty keyboard made by logitech which is just £19. This keyboard can connect with windows, android, and chrome. It has up to 18 months of battery life. 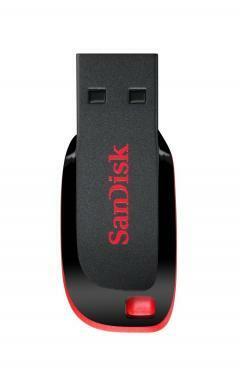 Check out this SanDisk 64 GB USB flash drive for £11. It is black and in standard packaging. Incredible saving here on a very decent Asus Laptop at PC World. 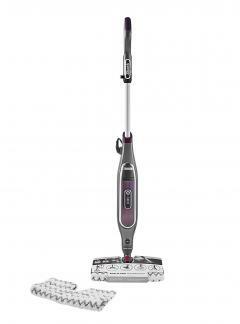 Reduced from �399 to just �249. Laptops have never been cheaper. 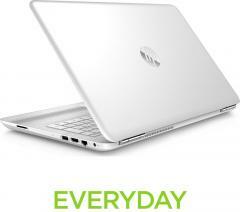 This powerhouse of a laptop is on sale at the moment at PC World - reduced by �150 to just �329.00. If an iPad is just out of reach from a financial point of view it doesn't mean you can't have an awesome tablet PC. The Google Nexus 9 is a robust competitor and much cheaper coming in at just �299 at PC World at the moment. Wowser! The Advanced MP3 deal of the day is a pair of SoundScience QSB - 30W USB Desktop Speakers reduced by �80 to just �19.99 - a real steal! Going quick so hurry!